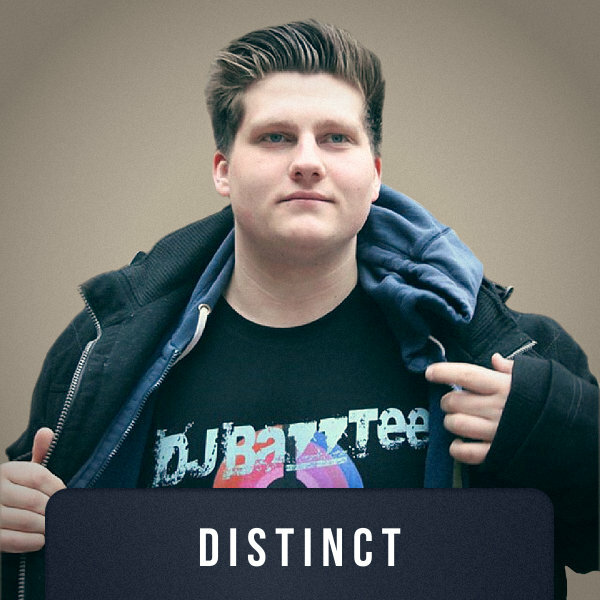 Distinct is a germany-based Hands Up/Dance project, founded in 2014 by „TechnoBase.FM“ Resident DJ „DJ BazZTee“ (Bastian Göbl). Starting off with a hit bootleg for a german-folk song in 2014, Distinct also released his first official remix the same year. In 2015 he signed his single „Say Hello“ to Danceclusive Recordings and was featured on CD-Compilations like „TechnoBase.FM Vol. 9“.